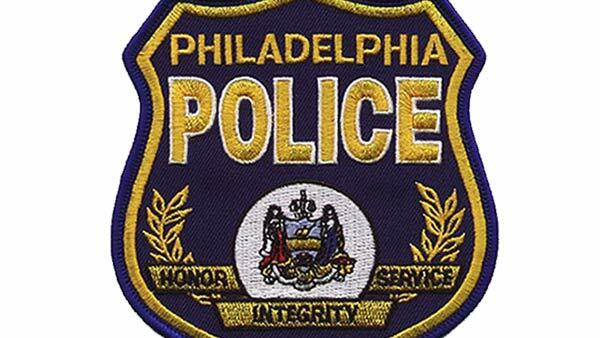 PHILADELPHIA (WPVI) -- A Philadelphia police officer was injured during a traffic stop Monday evening. Officials said an officer from the 25th district was injured during a car stop on the 2900 block of American Street around 6:24 p.m. According to authorities, an arrest was made at Front and Oxford streets following the incident. The officer was taken to Temple University Hospital by police where he is listed in stable condition. There was no word on what type of injury the officer received.